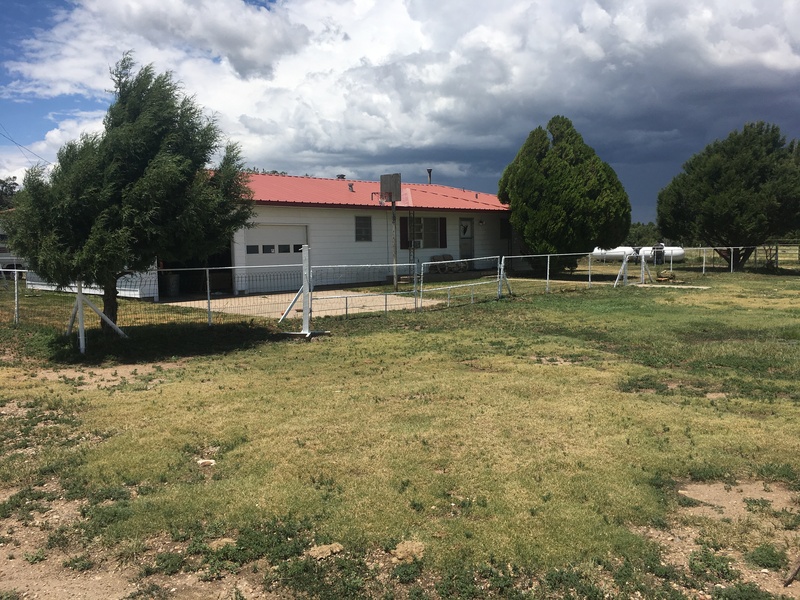 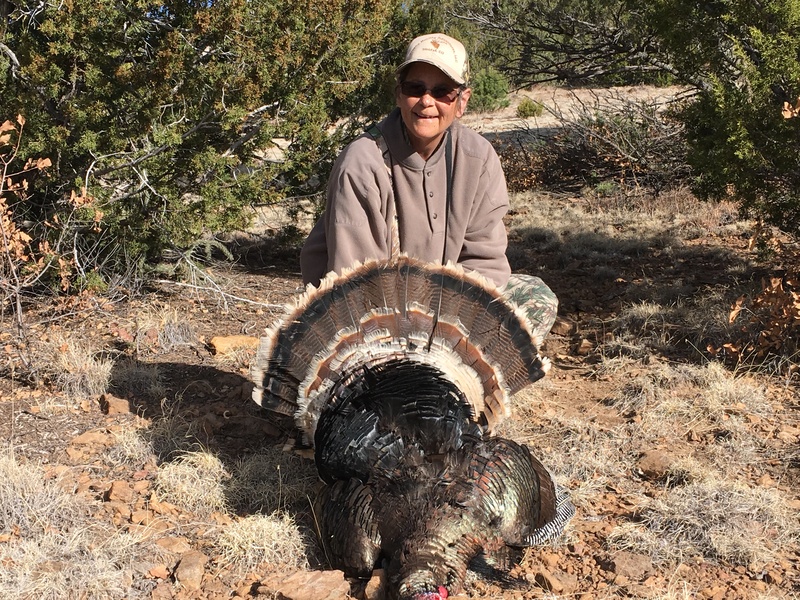 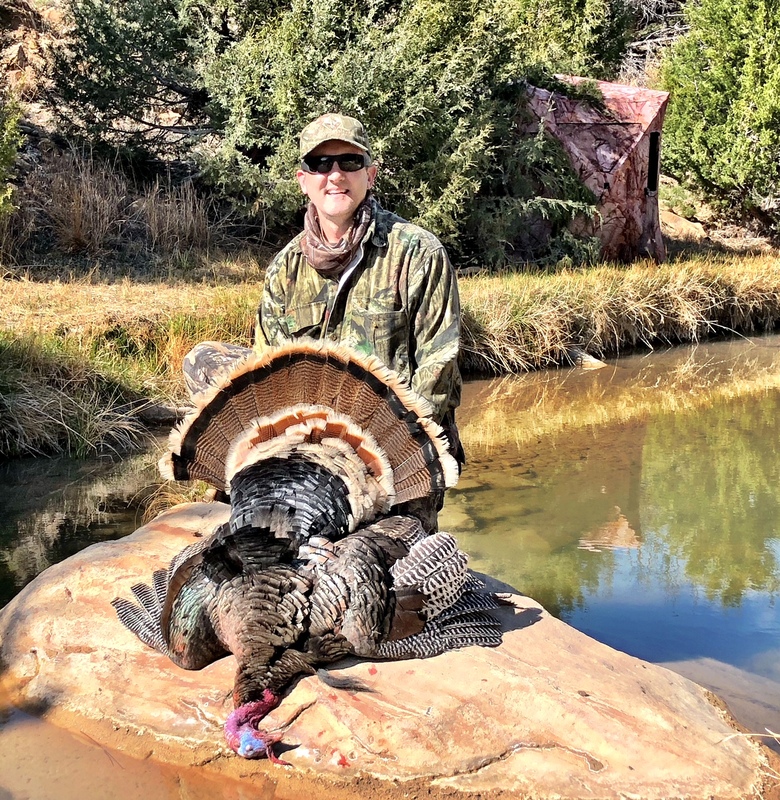 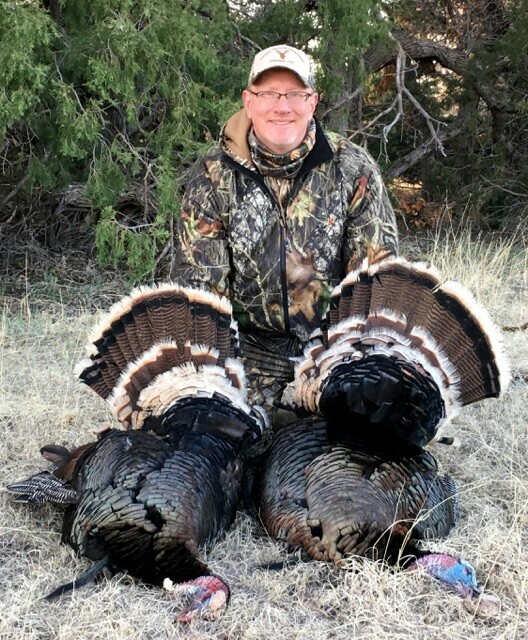 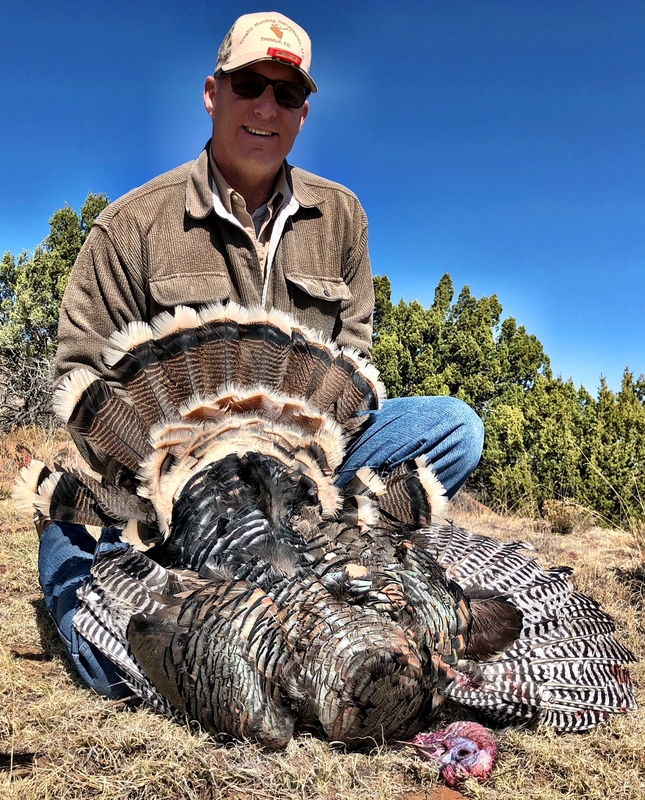 New Mexico has a two bird limit for a reason… they have lots of birds! 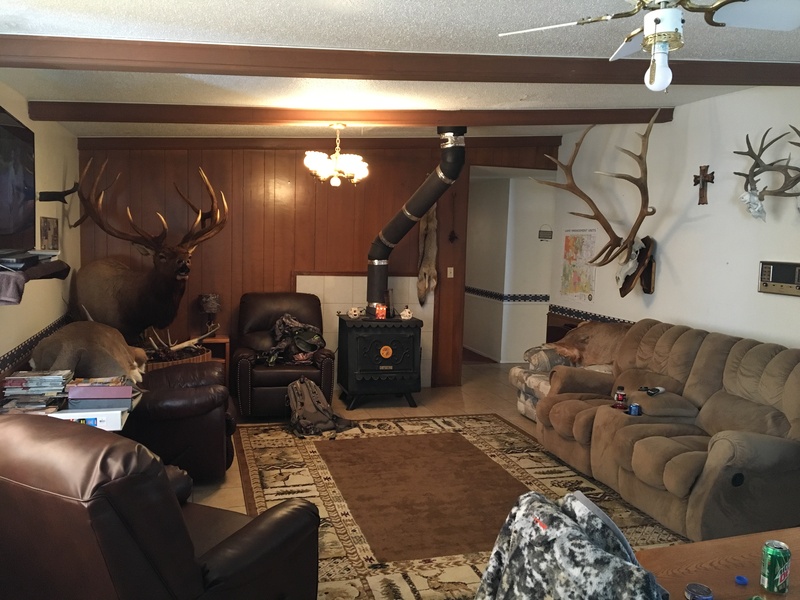 If you are still looking for your Merriams this is a great place to go. 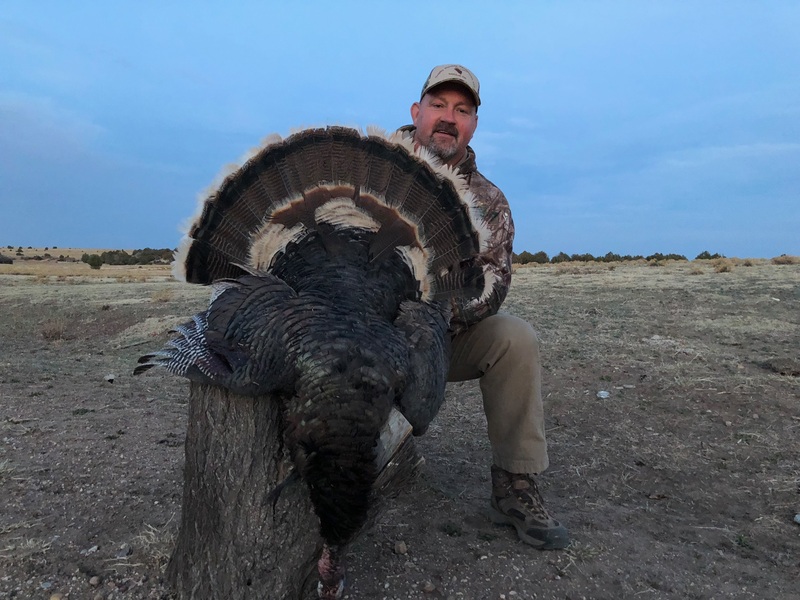 The combination of tons of birds, great scenery and an outfitter that knows how to put you on them, this hunt is hard to beat. 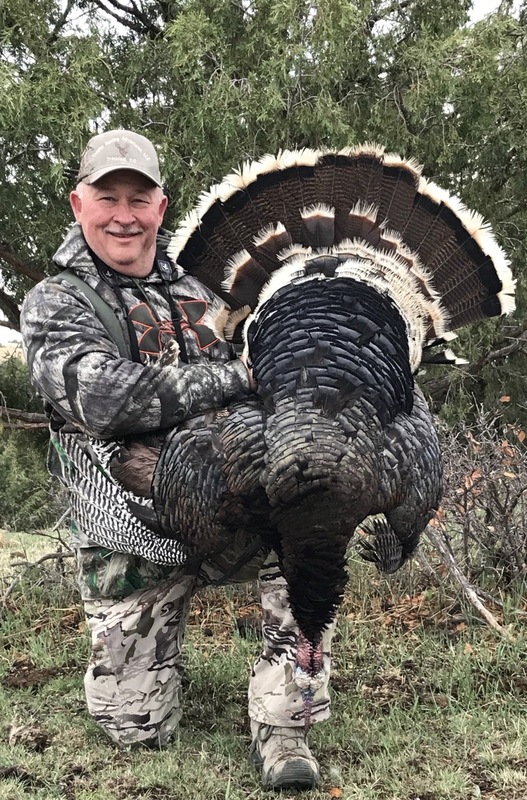 Turkey hunts are 4 nights and 3 days of hunting.